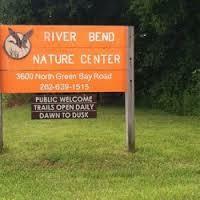 River Bend Nature Center in Racine, Wisconsin provides environmental education and outdoor recreation with the setting and buildings ideal for small groups and meetings. 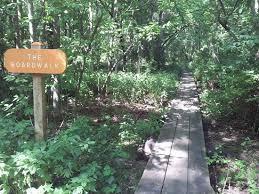 Here they offer cross country skiing and snowshoe rental, canoe and kayak rentals, guided bird watching and much more for people that love the great outdoors. 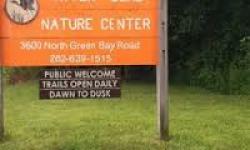 Set on 789 acres with 4,000 feet of Root River frontage, river-bottom land, ponds and uplands hardwoods, River Bend Nature Center is Racine County's natural resource, with most species of birds and animals native to southeast Wisconsin found here. 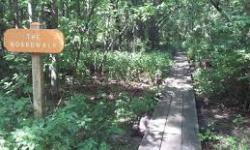 There are miles of hiking trails with varied terrain, it's a place to be experienced and the main lodge, Sam and Gene Johnson Pavilion and Em’s Cabin are available for your next meeting, dinner, wedding, seminar or retreat. Plan your next Trip or Vacation with Baysider.com and visit Bays, Beaches, Resorts, Hotels; enjoy Activities, Sports, Leisure, Shopping and much more. "THE BEST THINGS IN LIFE HAPPEN ON A BAYSIDE"